In this lesson, we will learn how to describe and compare 2D shapes using informal language. How many corners (vertices) does this shape have? 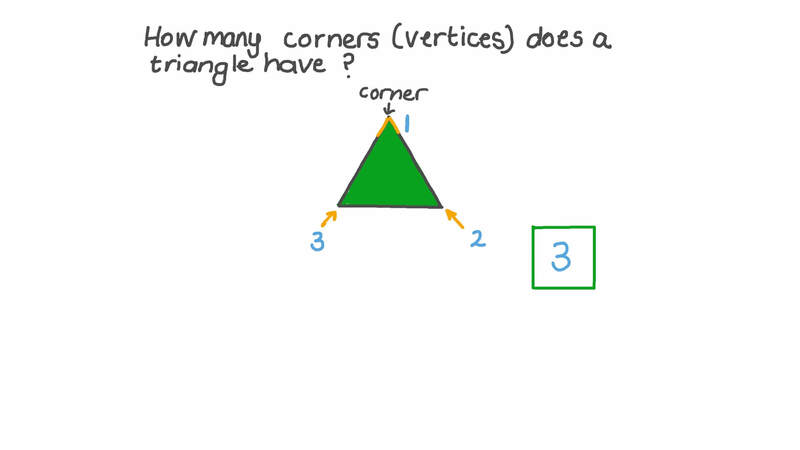 How many corners (vertices) does a triangle have? How many angles does it have? How many sides (edges) does this shape have? Do all the triangles have 3 edges (sides)? Which of the following shapes has four sides? 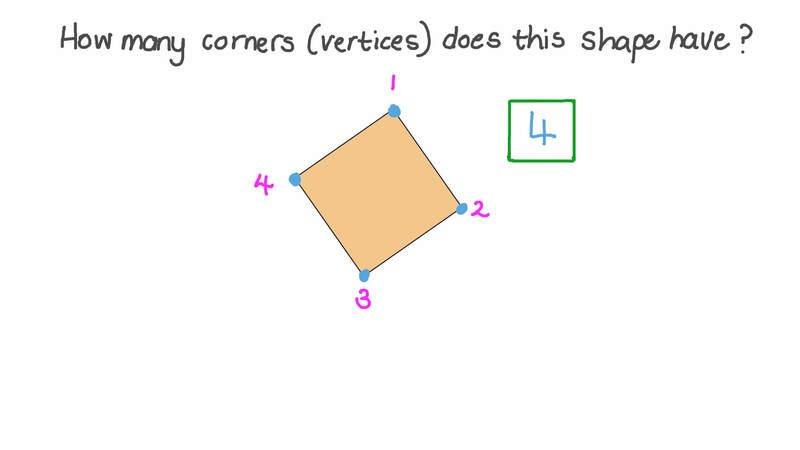 Which shape has 4 corners? This shape has 6 sides. Select another shape with 6 sides. A hexagon has corners than a rectangle. How many 4-sided polygons are on the clown? Amir has sorted these shapes by size. Are all the rectangles in the same group? Mariam has made this group of shapes. This orange shape does NOT belong in the group. 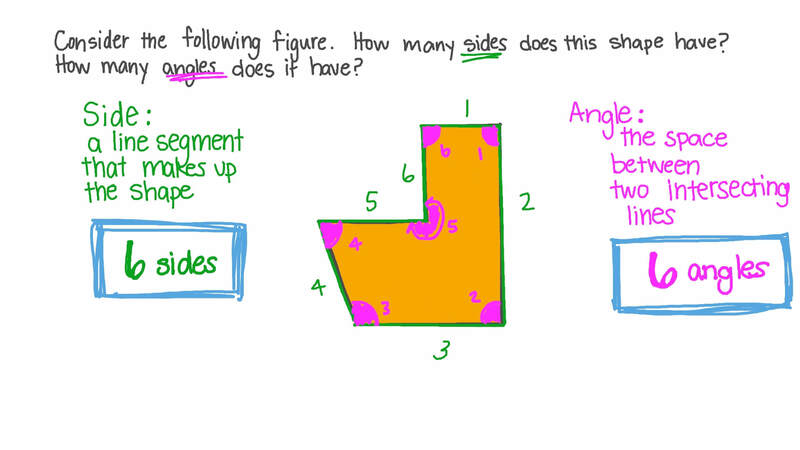 Pick a rule for the shapes in the group. Sameh sorted these shapes into two groups. How did he sort these shapes? Not all triangles are big. Finish the sentences: “NOT all triangles ”. Finish the sentence: A square is a closed shape with equal sides and 4 L-shaped corners. The triangle has 3 sides. The square has 4 corners (vertices). Which shape has 3 corners? Use the clues to find the shape. I have 4 L-shaped angles. All my sides are the same length. Which shape does NOT belong?